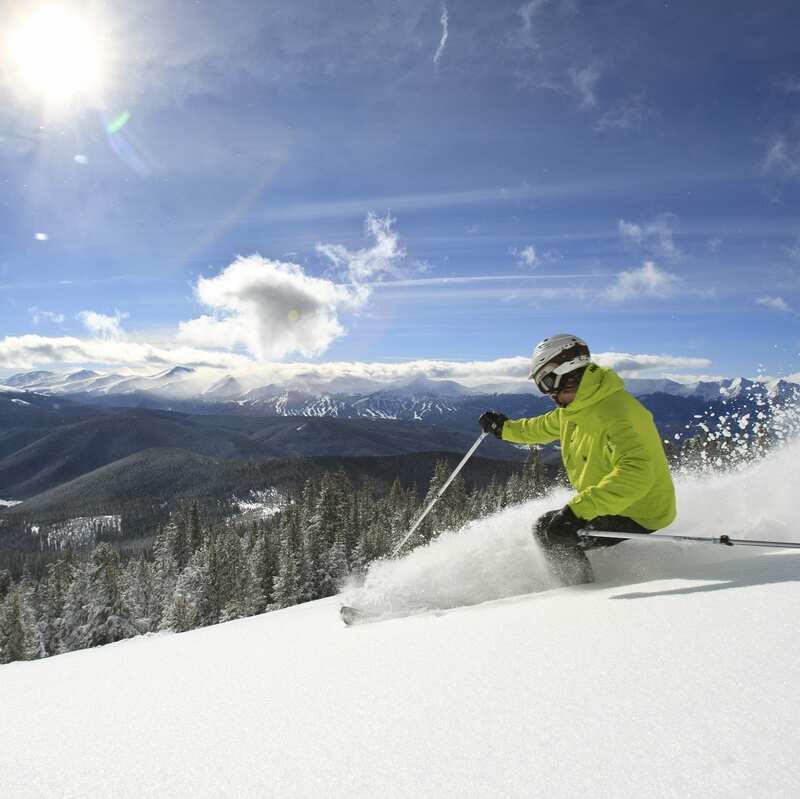 The Give Back program encourages retired outdoor gear donations to benefit the preservation of wild places through the Conservation Alliance. 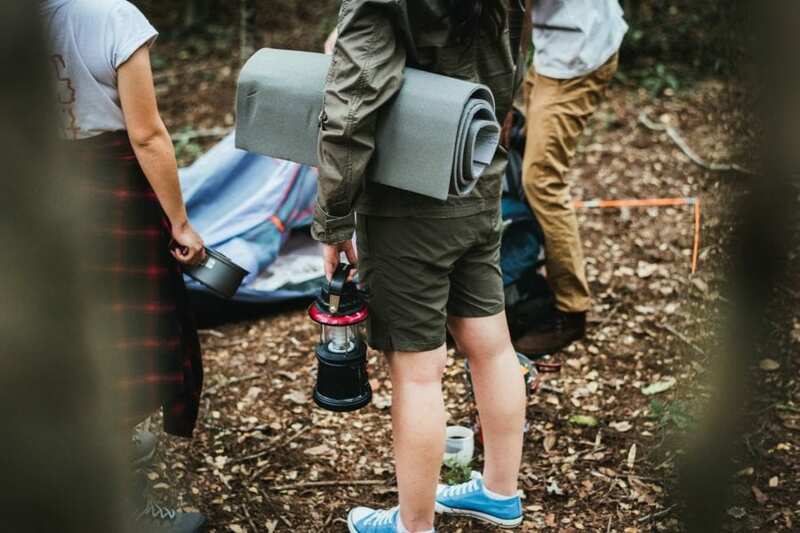 Therm-a-Rest, the industry leader in award-winning outdoor sleeping gear, is partnering with Cairn and Gear Fix to “do good with gear” through the Gear Up, Give Back program. Send your well-loved sleeping bag to Gear Fix and receive a 40% discount on a brand new bag at thermarest.com. 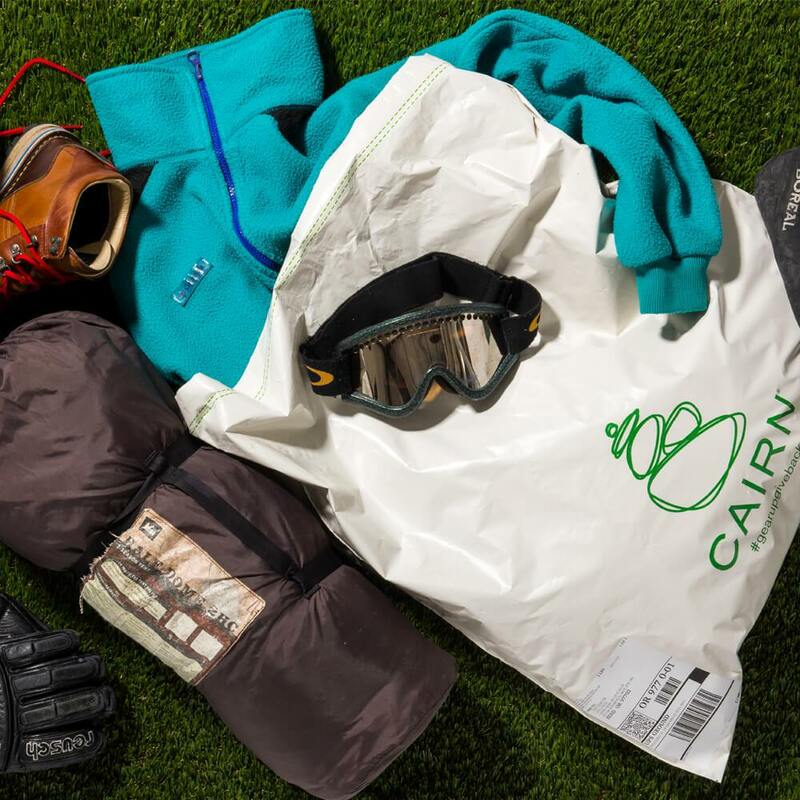 Sweetening the deal even further, Cairn and Gear Fix will repair and consign the bag, donating proceeds to the Conservation Alliance. For more information about the Gear Up, Give Back program, visit getcairn.com/gear-up-give-back. 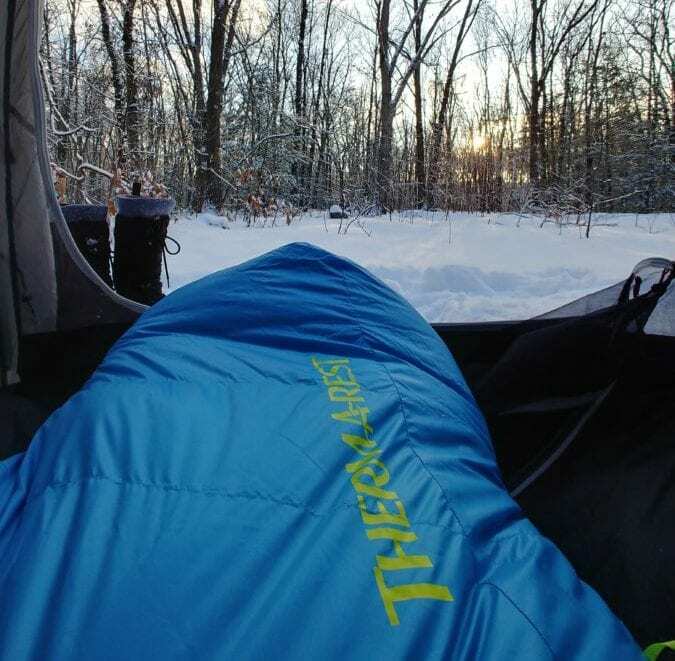 For more information about Therm-a-Rest’s award-winning selection of sleeping bags and pads, visit thermarest.com. Our founder’s mission was simple: create a better way to sleep outside; because when you rest better, you play better. Their ingenuity and vision back in 1972 led to the creation of the first self-inflating sleeping pad. Today, we’re still working towards the same mission to craft the best sleeping pads and bags on the market. We’re not just giving explorers a better way to camp, we’re giving them better adventures tomorrow.